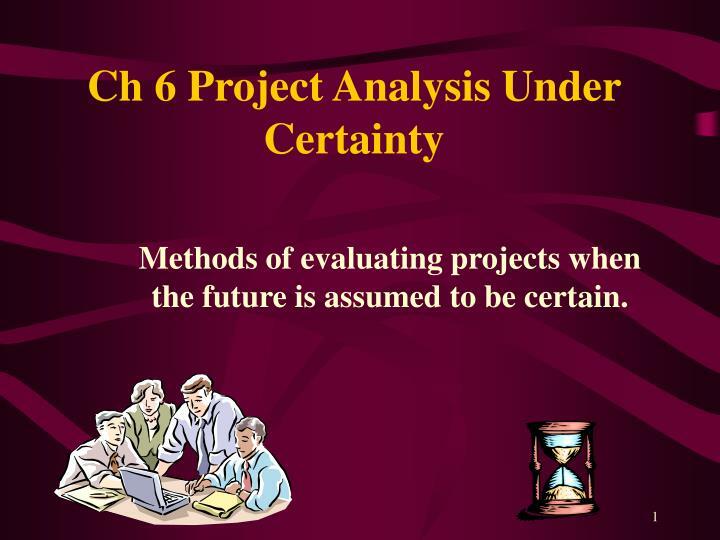 Methods of evaluating projects when the future is assumed to be certain. 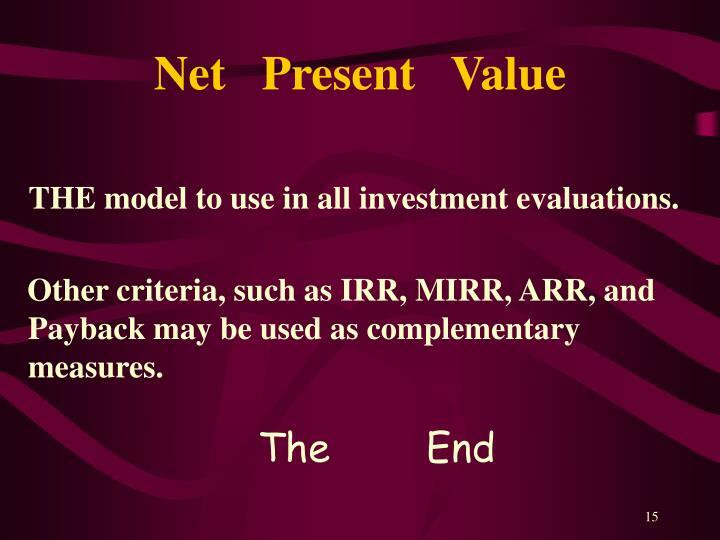 The ideal investment decision making technique is Net Present Value. 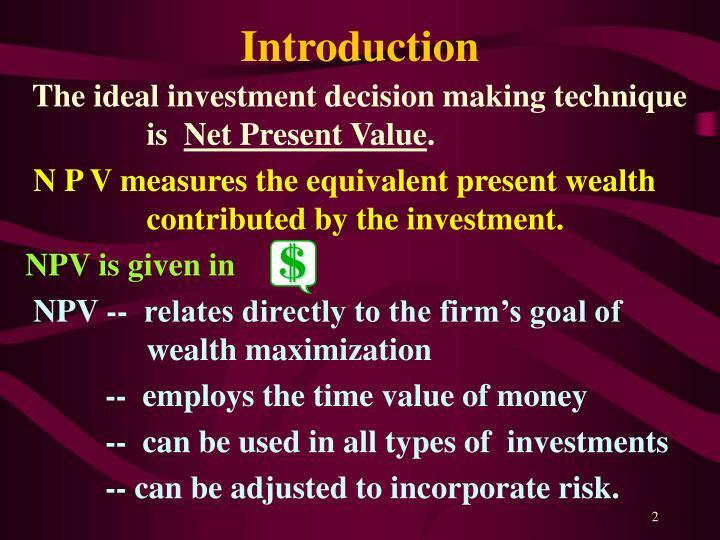 N P V measures the equivalent present wealth contributed by the investment. 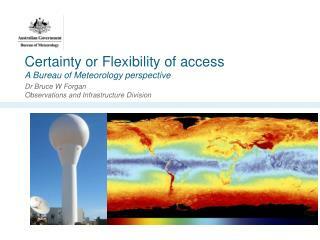 -- can be adjusted to incorporate risk. 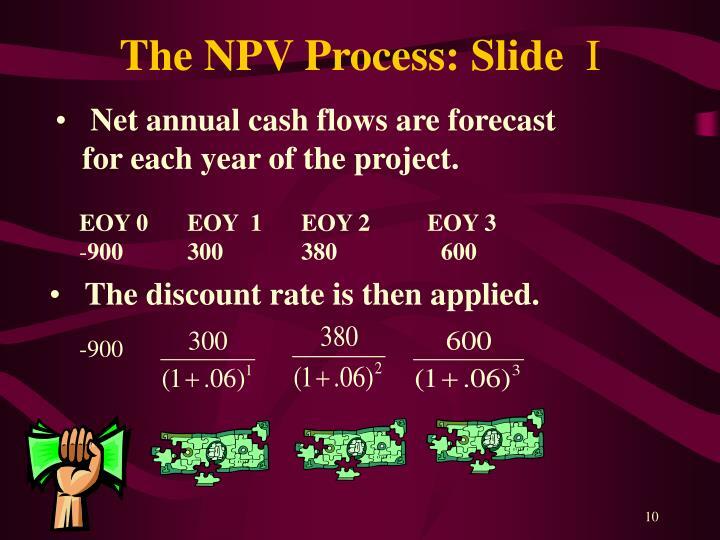 Internal Rate of Return – calculates the discount rate that gives the project an NPV of $0. 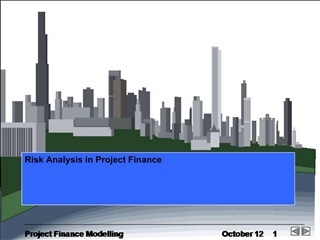 If the IRR is greater than the required rate, the project is accepted. 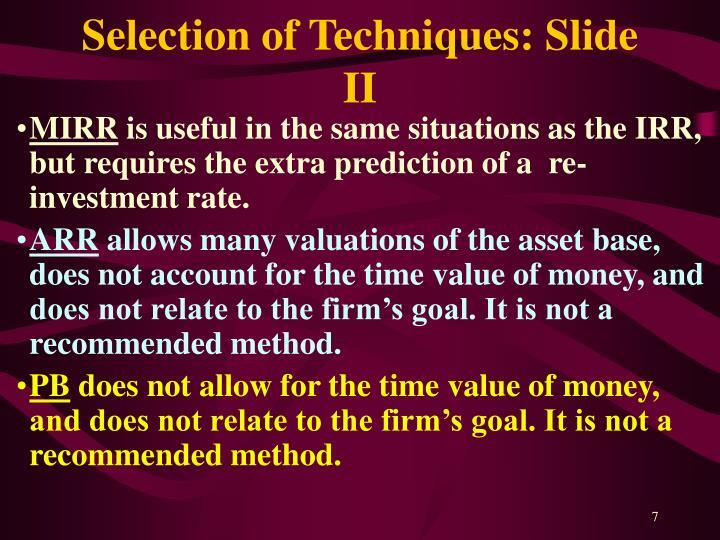 IRR is given as % pa. 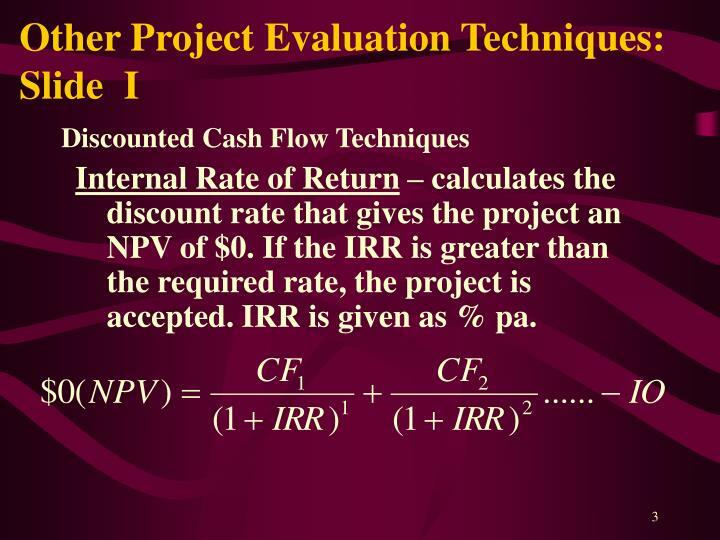 Modified Internal Rate of Return – calculates the discount rate that gives the project an NPV of $0, when future cash flows can be re-invested at the Re-Investment Rate, a rate different from the IRR. 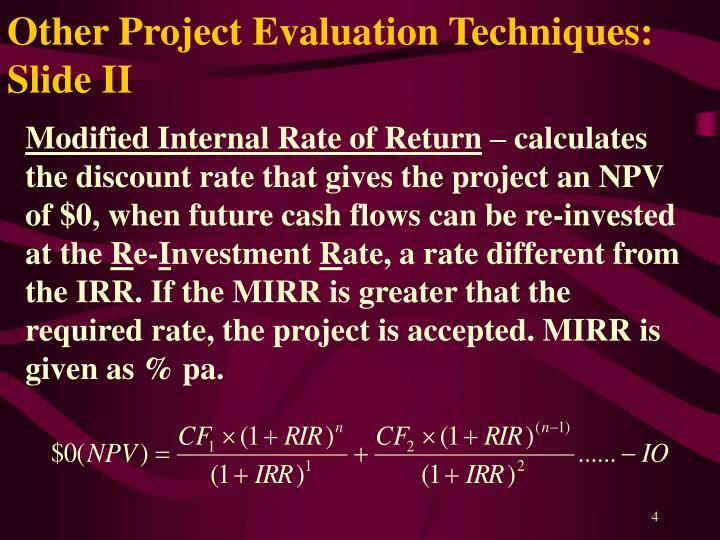 If the MIRR is greater that the required rate, the project is accepted. MIRR is given as % pa.
Accounting Rate of Return- measures the ratio of annual average accounting income to an asset base value. 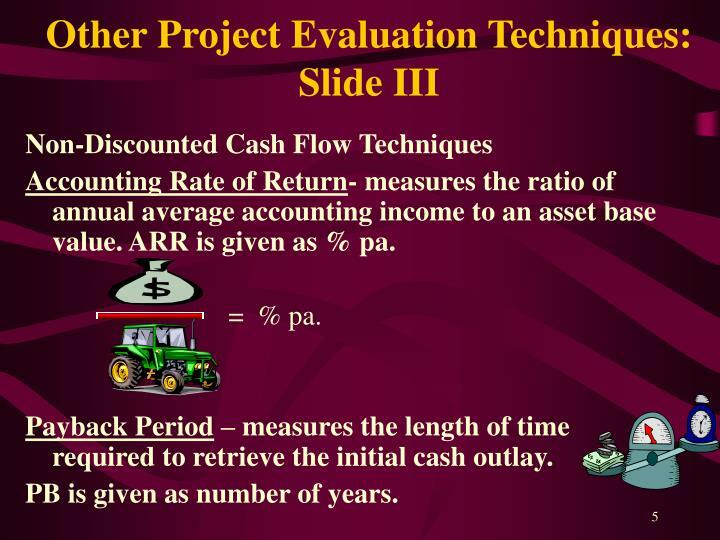 ARR is given as % pa.
Payback Period – measures the length of time required to retrieve the initial cash outlay. PB is given as number of years. 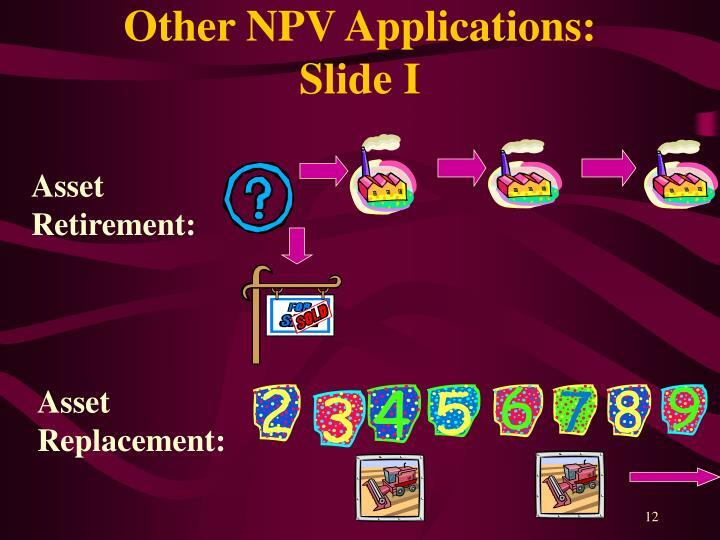 NPV is the technique of choice; it satisfies the requirements of: the firm’s goal, the time value of money, and the absolute measure of investment. 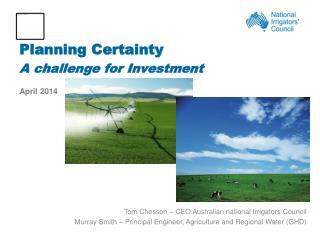 MIRR is useful in the same situations as the IRR, but requires the extra prediction of a re-investment rate. 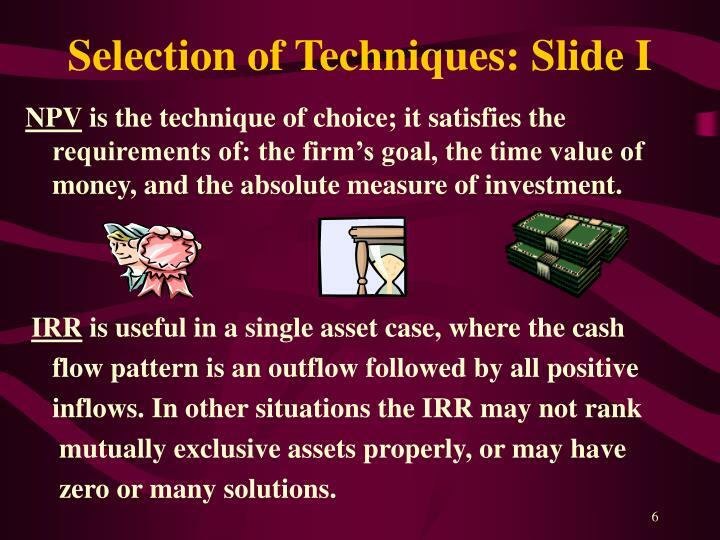 ARR allows many valuations of the asset base, does not account for the time value of money, and does not relate to the firm’s goal. It is not a recommended method. 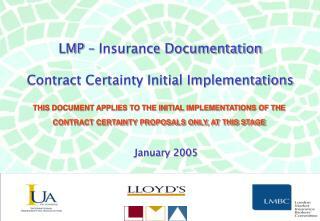 PB does not allow for the time value of money, and does not relate to the firm’s goal. It is not a recommended method. 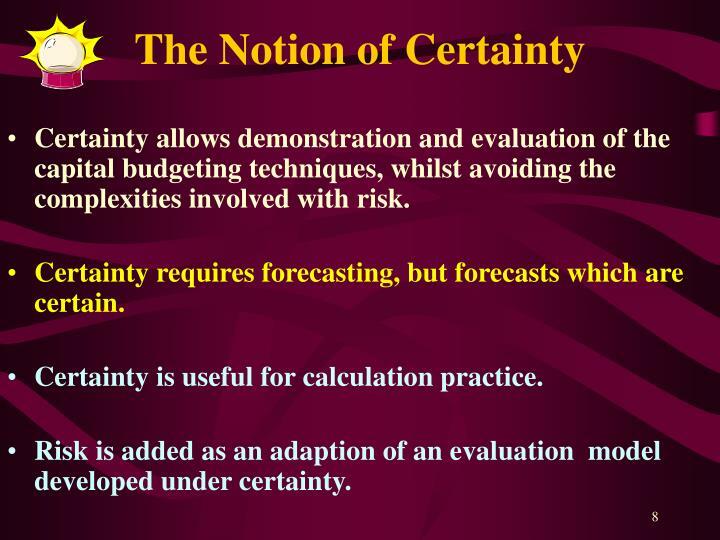 Certainty allows demonstration and evaluation of the capital budgeting techniques, whilst avoiding the complexities involved with risk. 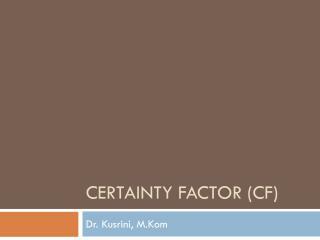 Certainty requires forecasting, but forecasts which are certain. 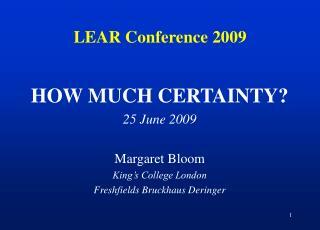 Certainty is useful for calculation practice. 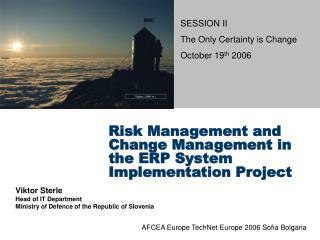 Risk is added as an adaption of an evaluation model developed under certainty. 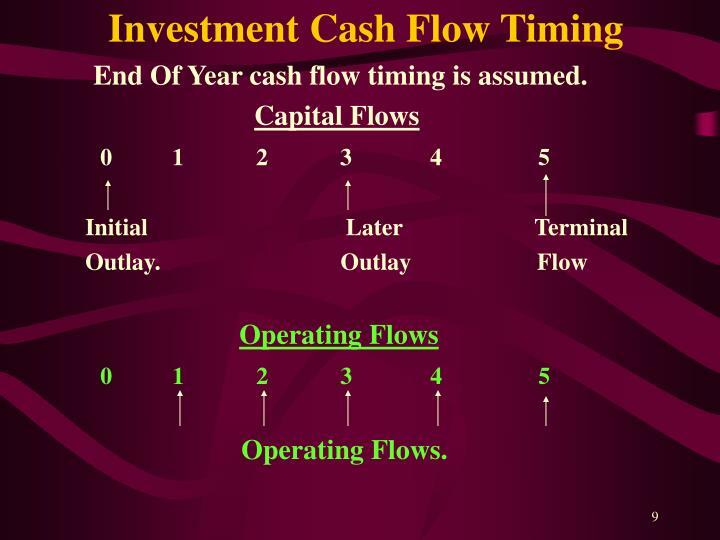 End Of Year cash flow timing is assumed. The discount rate is then applied. 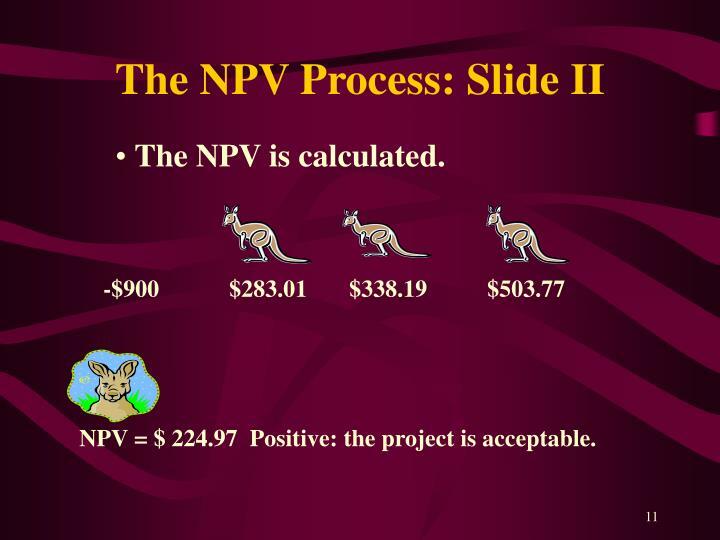 NPV = $ 224.97 Positive: the project is acceptable. 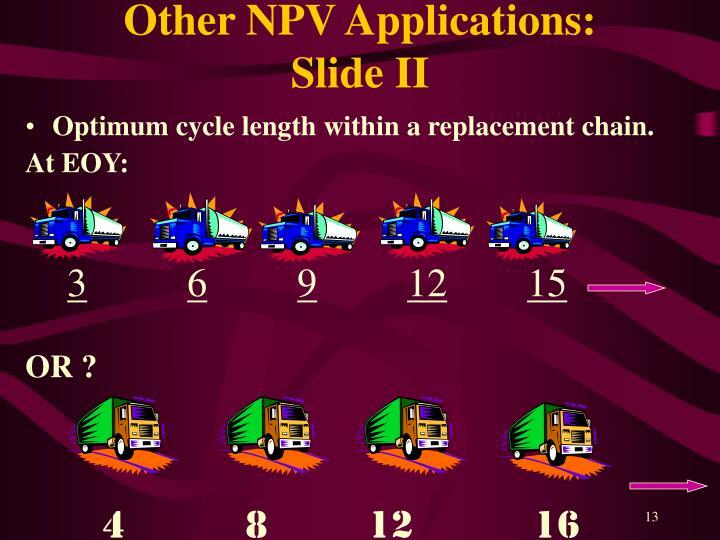 Optimum cycle length within a replacement chain. 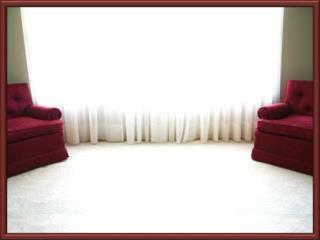 Where projects have different lives. 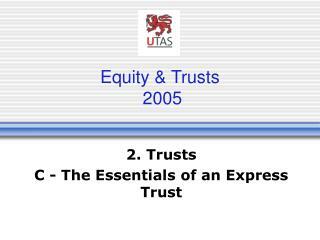 Correct ranking of mutually exclusive projects. 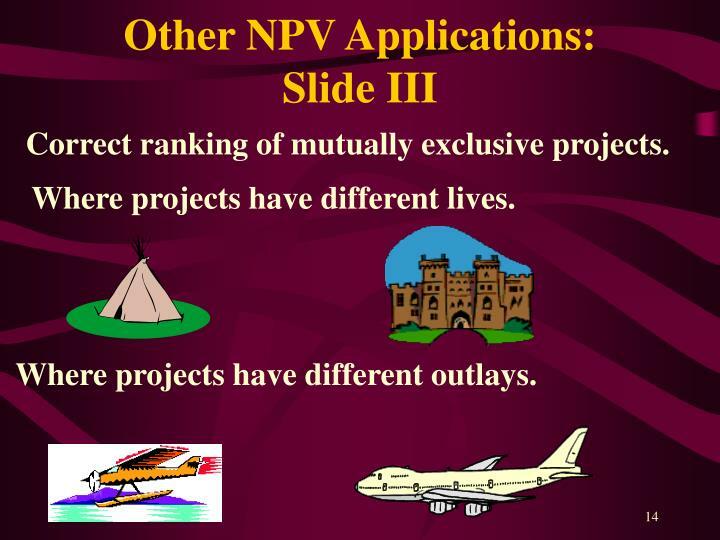 Where projects have different outlays. 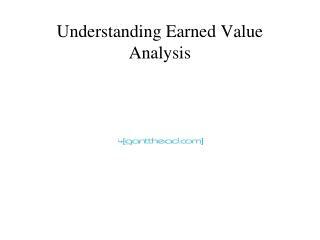 THE model to use in all investment evaluations. 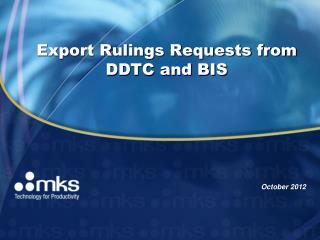 Other criteria, such as IRR, MIRR, ARR, and Payback may be used as complementary measures. 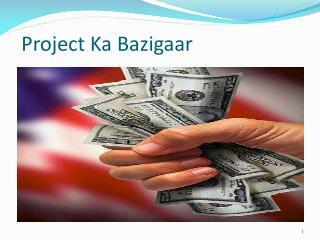 Project Ka Bazigaar -. project appraisal by-rahul jain. 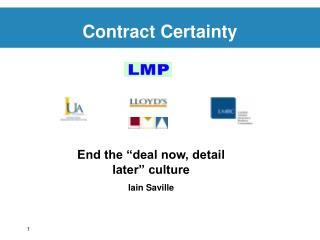 project appraisal. 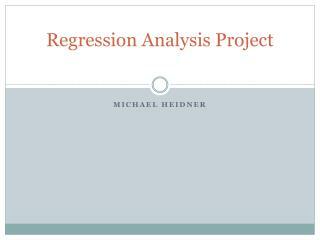 overview and “vocabulary” methods payback, discounted payback npv irr sensitivity analysis breakeven analysis. 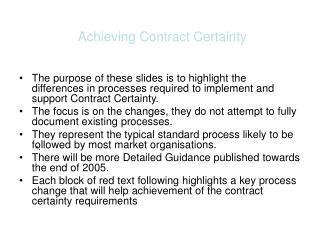 what is project appraisal?. Project Management -. lecture network analysis. 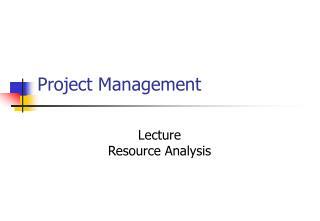 introduction project planning gantt chart and wbs project planning network analysis i. project planning resource analysis risk management quality budgets and cost control project teams. 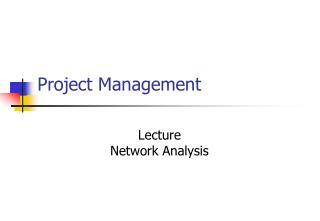 LECTURE 23: PROJECT STAKEHOLDER ANALYSIS -Master of science in project management. 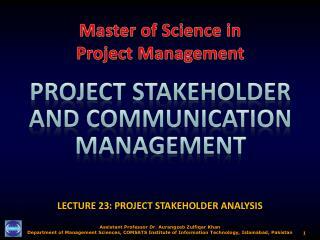 project stakeholder and communication management. 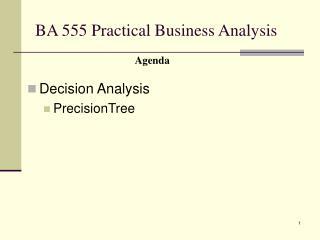 lecture 23: project stakeholder analysis. 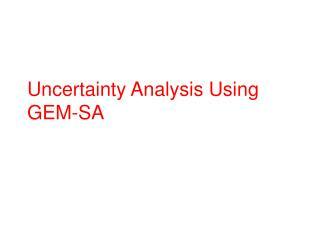 scientific stakeholder analysis. entity-focus.